Why not try a unique venue for your next event - a venue that is synonymous with success and where your guests will feel like champions. Welford Road, home of the Leicester Tigers, offers the largest conference and events facilities of its kind in the East Midlands and has a reputation for quality catering and first-class service, providing a winning formula for you and your guests. The stadium boasts space for up to 1,000 conference and event guests plus an additional 900 square metres of exhibition space. With on-site complimentary car-parking and easy access from train and motorway networks, this is a top-flight venue for your event. 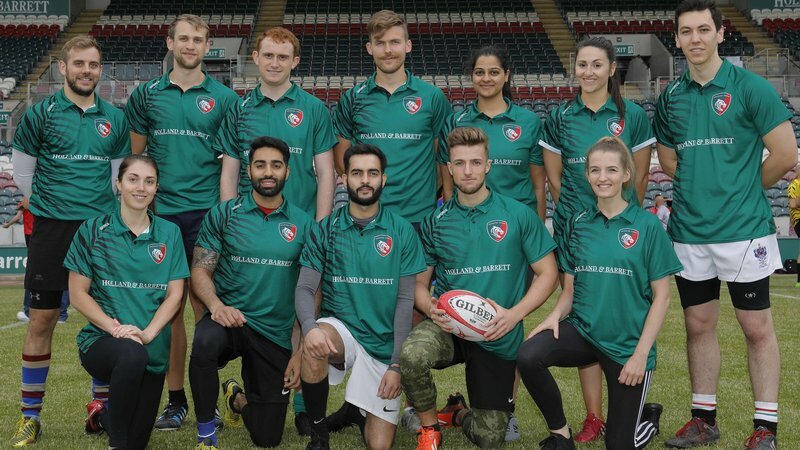 Nothing breeds success better than success itself and, when you organise an event at Leicester Tigers - a conference, dinner, exhibition, seminar, party, wedding reception or any other function - you will have the support of a dedicated team who will guide you through every stage to make sure your day is a winner.